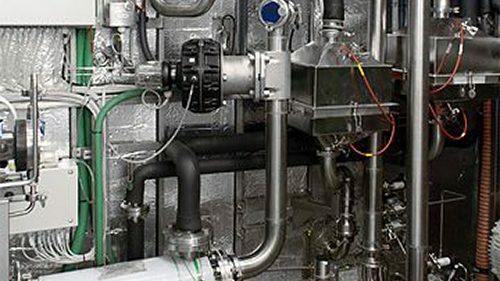 Nicomac CIP WIP systems are the right answer for the pharmaceutical cleaning of all process and manufacturing equipment and machinery. Our Cleaning in Place system can be used for all washing processes that need to be validated. 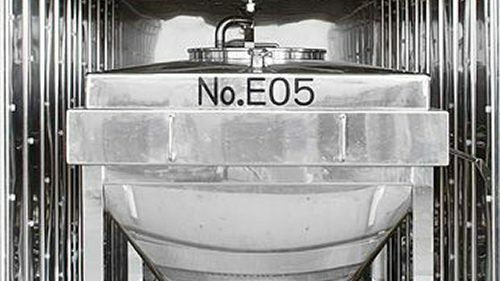 Dedicated bin cleaning system, customized unit for process equipment such as coating pans high shear mixers, fluid bed dryers, mixers and blenders. Years of experience on Clean In Place technology allows Nicomac to present to the pharmaceutical manufacturing industry state-of-the-art equipment which is reliable, easy to validate and designed according the latest GMP’s rules. 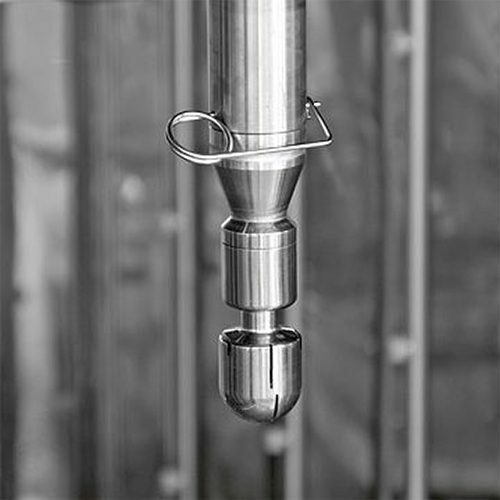 Our unique skid system allows our CIP WIP systems to be used interchangeably for all process equipment used a solid dosage or aseptic filling department where our validated SIP units can be also supplied. A box for outside washing is also available.